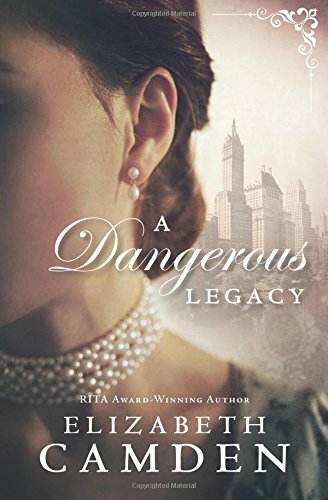 A Dangerous Legacy by Elizabeth Camden is a wonderful Christian historical romance that interweaves fact and fiction. It is the first book in the Empire State series and I cannot wait for the rest. There is an air of suspense hanging over the novel as a forty year old feud comes to a head. Grasping greed, dodgy dealings and corrupt goings on are the order of the day. They contrast with open handed, big hearted generosity and a concern for others. “I can build things to make life better for the people around me.” Life was hard for the poor in 1903 in New York City. As their lives grew tougher so unscrupulous businessmen took what little they had. The world was changing. This is reflected in the telegraph offices of the big news agencies in New York. Innovation was the word of the day. Some preferred the age old method of carrier pigeon for security. 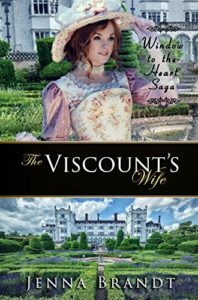 The Viscount’s Wife by Jenna Brandt is a Christian historical romance. It is the seventh book in the Window To The Heart series but can be read as a stand-alone. Set in England in 1871 the reader is treated to some opulent settings and becomes immersed in traditions. The young leading lady is a breath of fresh air, being true to herself and her American upbringing. The worth of a person is always to be found in their character and never in their possessions. The novel has elements to the wicked stepmother in it. I ‘felt’ the urge to ‘boo’ her each time she entered a scene! Parts of the story are reminiscent of The Good Samaritan. The reader is reminded that we need to take care of the widows and orphans. The Adornment Two by Adah Doebele is a book written to glorify God. 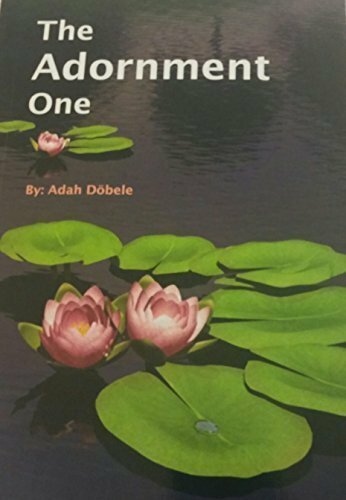 The reader gets glimpses into Adah Doebele’s life as well as life lessons of God. Everything that is said is backed up with scripture. This book certainly gives God the glory. 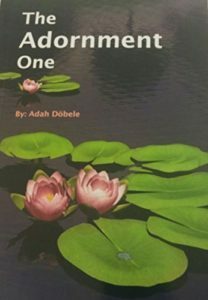 Adah Doebele writes of God’s plans. He has a plan for everyone who calls on His name. “God had a plan for my brokenness.” No one is ever excluded from God’s love. We need to listen for God’s call on our lives. “God whispers more often than He yells.” We cannot hear Him if other voices are drowning Him out. We need to silence all other voices but God’s. 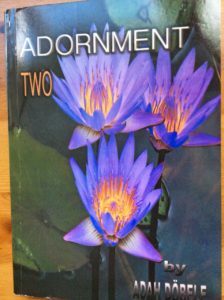 The Adornment One by Adah Doebele is a personal testimony. Born in Kenya, Adah Doebele relates her story from the start. It is a story that will bring tears to your eyes. She was seen as ‘worthless’ in her mother’s eyes and subjected to awful acts of cruelty. As a Mum living in the UK, I was horrified and appalled at the treatment of a young girl. Adah Doebele’s story through her teenage years does not improve. Everyone seems to put on her and bring her down. It is a tragic tale but there are bright spots – giving birth to a daughter. “I had… a reason to live.” All her energies were placed into bringing up and loving her children. She was a good mother in spite of having a terrible role model in her own. Forgiveness is a thread running throughout. “Forgiving is easier for me than begrudging.” Life has not made Adah Doebele bitter.